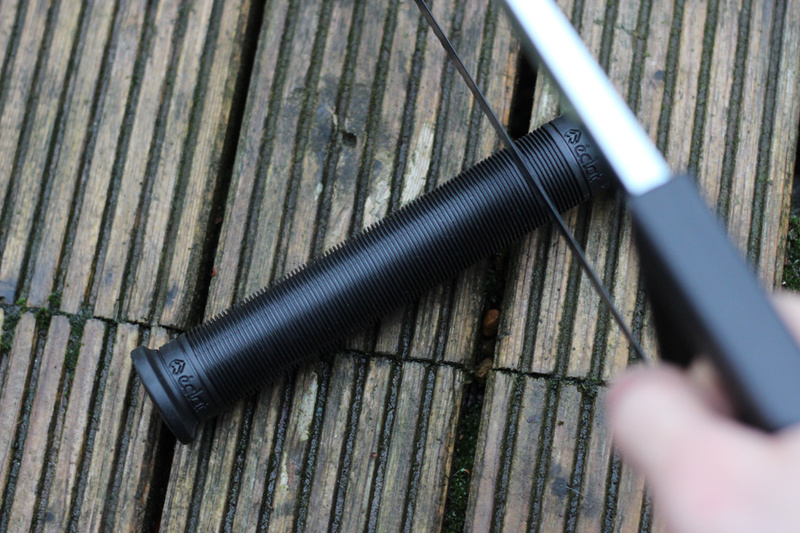 The ZAP grip is a super long grip that’s designed with various cutting lines at both ends. 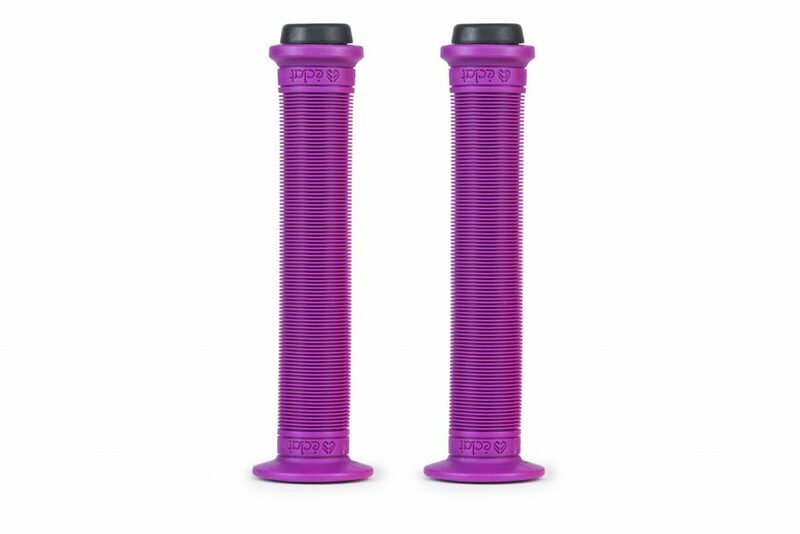 One end of the grip has a tall flange, the other a super low flange, so whatever your style you can trim to the right length and have the flange to suit, perfect right? The classic straight ribbed pattern allows the grip to mold to your hand giving you incredible control no matter how sweaty your hands get. 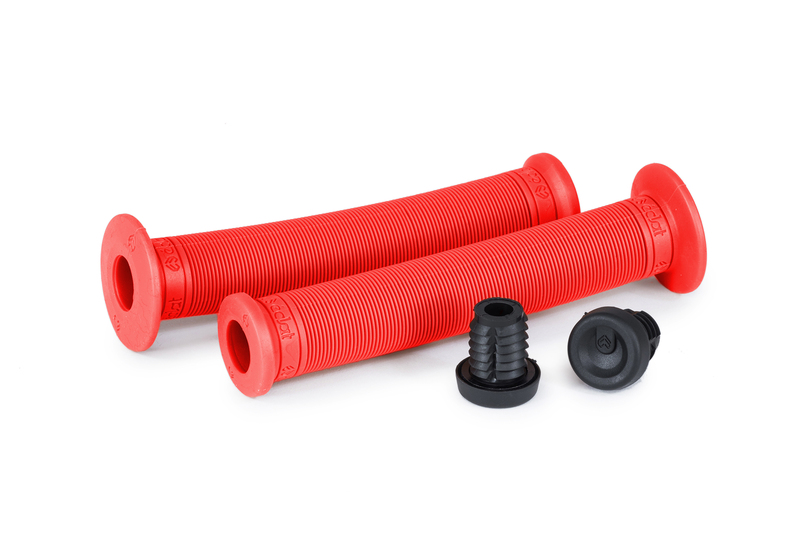 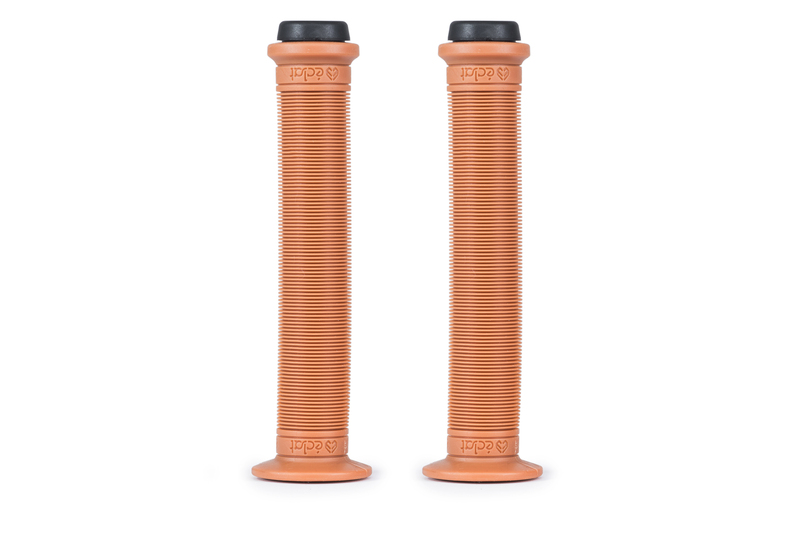 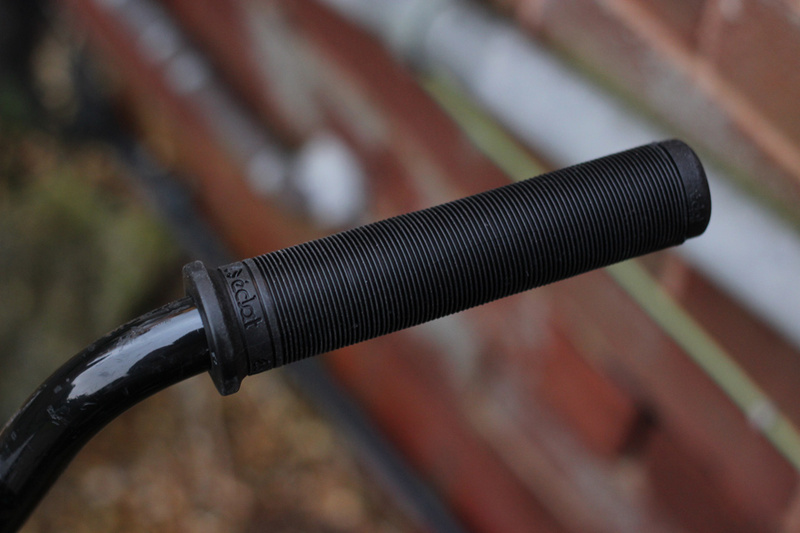 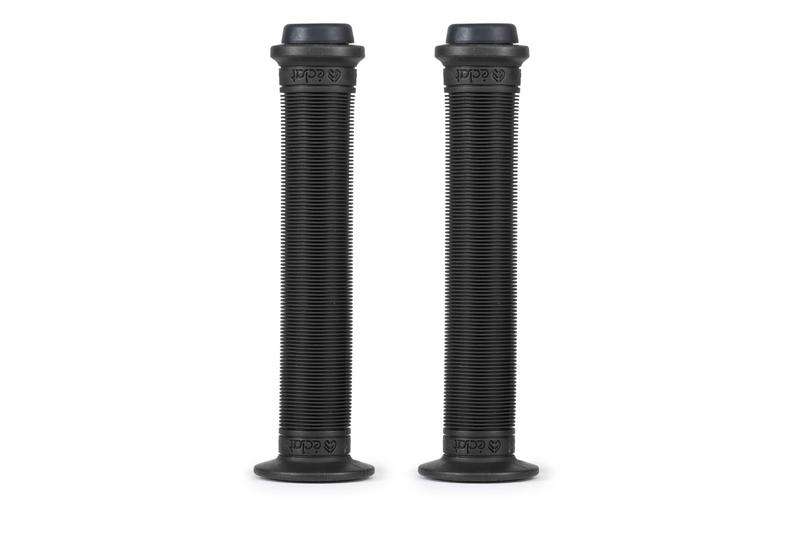 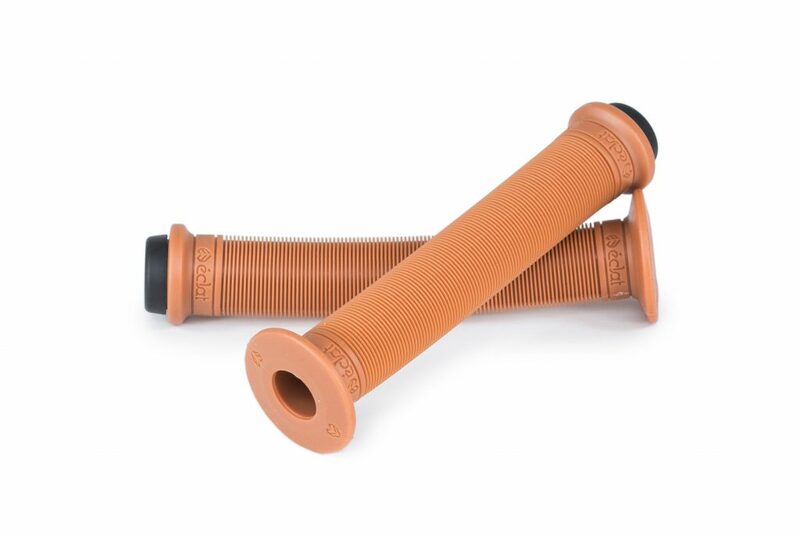 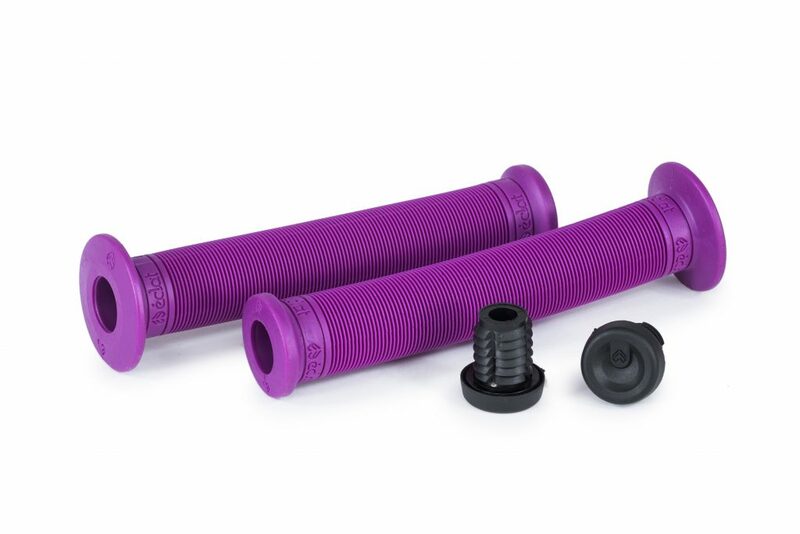 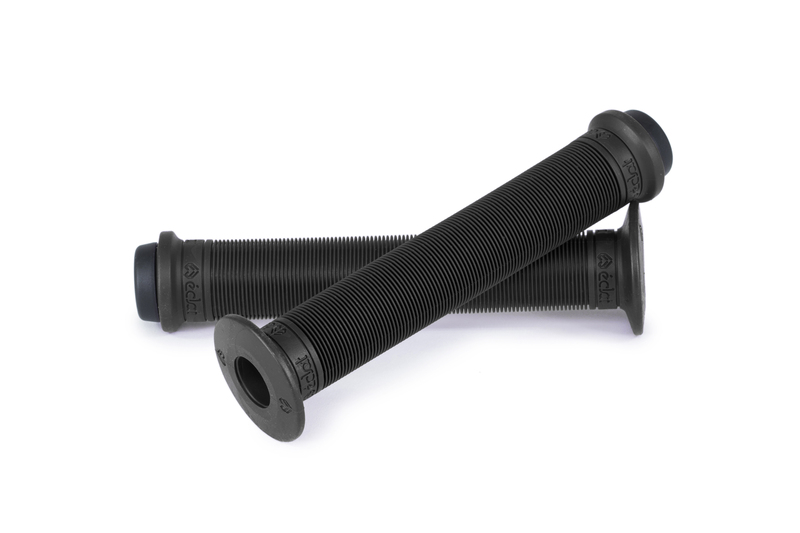 The VEX compound rubber improves the grip life, and the included set of Corkx V2 bar ends help round off an awesome set of grips. Customise your grip style now! 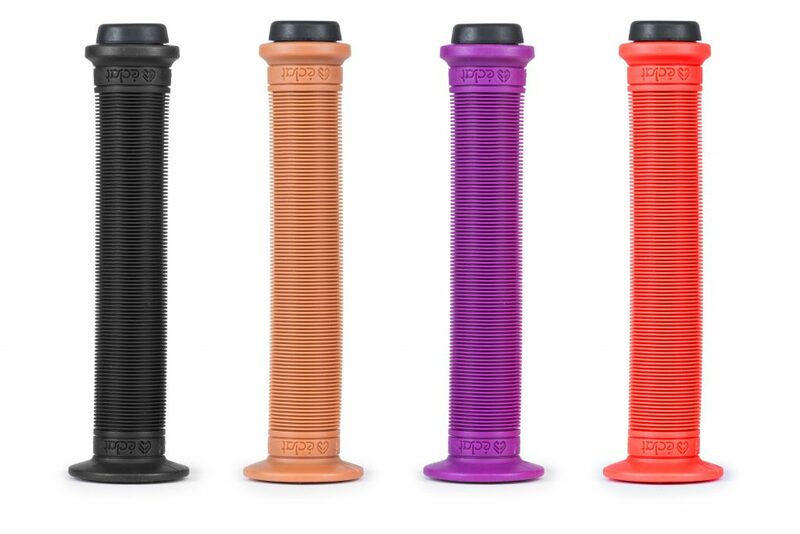 ALL Éclat grips use our new Corx V2 barends and VEX material for longer life and a softer feeling grip.